Easter is a great chance to plan a weekend getaway to Rotorua with the family. There are plenty of things happening in our region this Easter. We have put together a collection of our favourite, must-do activities for the long weekend! 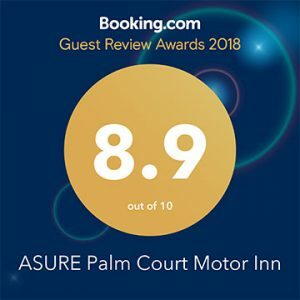 Asure Palm Court Rotorua now has Digitour available for all of our guests! View Rotorua’s popular attractions on virtual reality headset for the ultimate experience! Read on to fin out more. Rotorua is known for its abundance of activities. You can always find something to keep you busy! Choosing an activity can be the hardest part, so we’ve found a few upcoming events in our city to help you decide! 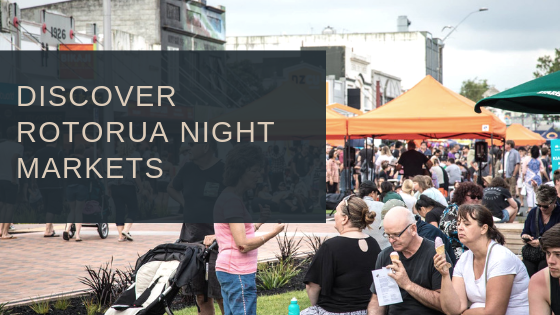 Check out what’s happening in Rotorua over the next few months. Win a weekend for two in Rotorua! Click here to submit a Google review about our Rotorua Motel!